WWE champion Seth Rollins was injured and carried out of the ring at today's WWE European tour opening show in Dublin, Ireland. Rollins was defending his title against Kane in the main event, and was doing a powerbomb spot out of the corner (which started as a sunset flip) when his right leg gave out and he clutched at the knee. A table had been set up in the ring and Rollins looked to be getting ready to powerbomb Kane through it. He did get up and continue the match, including doing the power bomb through the table, but had to be helped out of the ring. The severity of the injury is unknown as of this writing. 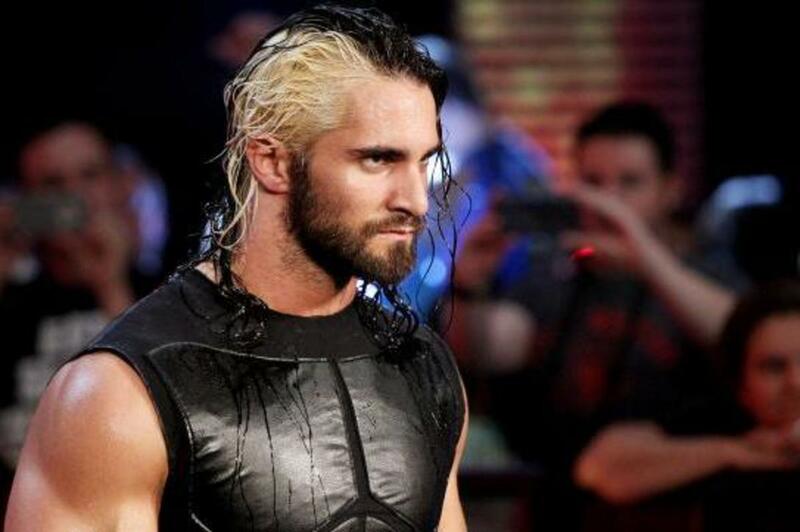 Obviously, if Rollins continues to work the tour, it wouldn't appear to be a serious injury. A split WWE crew is working twenty different house shows over the next eleven days. Rollins is scheduled to defend the WWE title against Roman Reigns at the Survivor Series pay-per-view on November 22nd at the Philips Arena in Atlanta, GA.